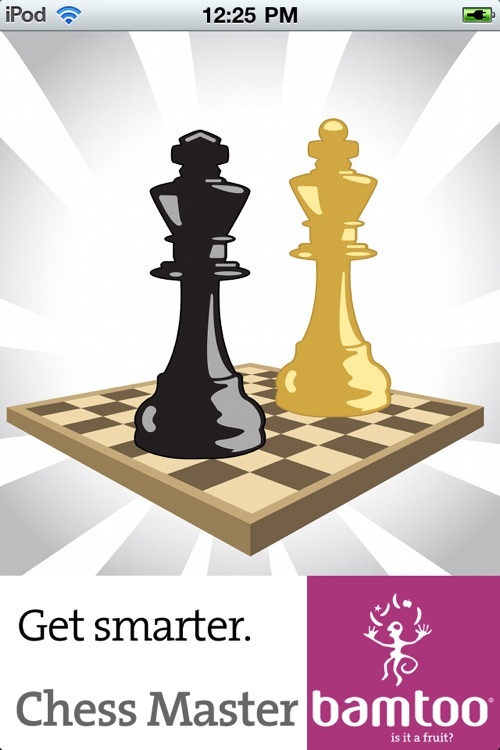 Get smarter by playing a smarter opponent. Or your iPhone. 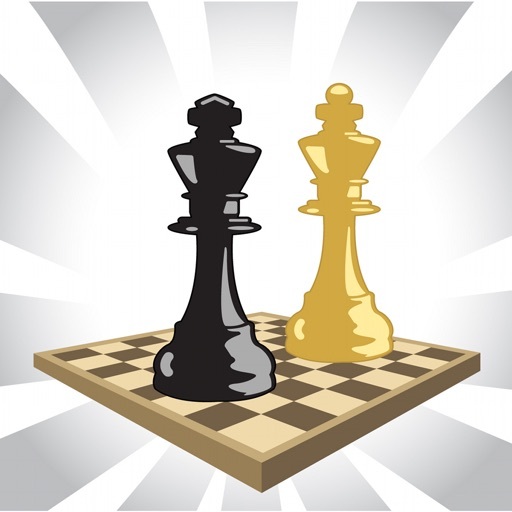 Chess Pro uses a strong alpha-beta pruning search algorithm rated at over 2500 ELO. 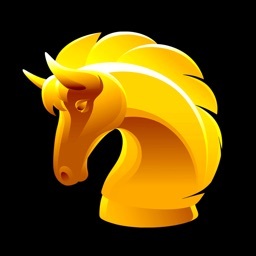 It's probably the strongest chess engine available in the App Store. 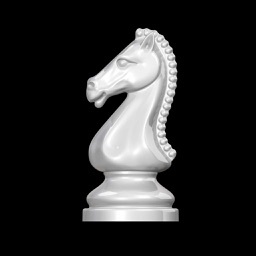 Improve your chess by playing against a strong computer chess engine. Choose the desired difficulty and start playing. You can also play with a friend. Games can be played with a time control limit. Play all the types of fast chess:rapid, blitz, bullet, etc by setting the time limit for each game. 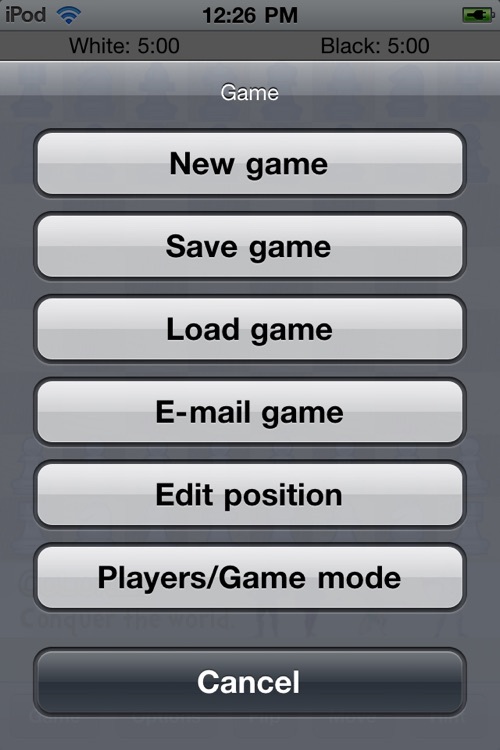 * choose between several styles of play: "passive", "solid", "active", "aggressive" or "suicidal". * enable/disable "permanent brain". 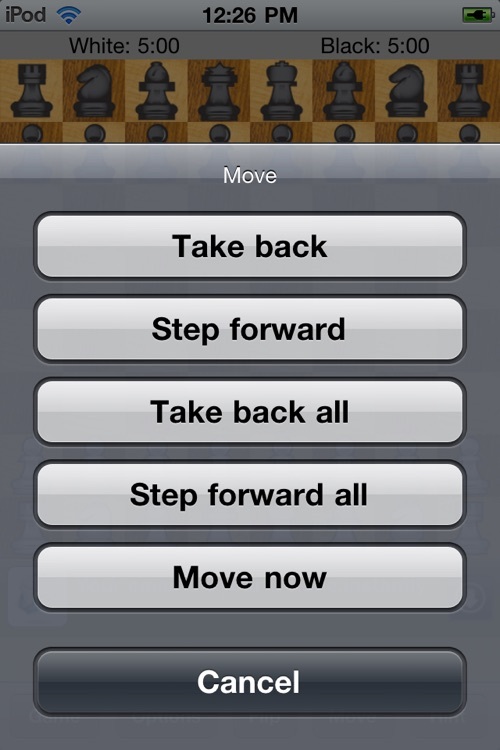 With this feature activated the computer will think up moves even when it's not its turn to move. Enable this feature for maximum playing strength. * save and load games to pgn files. Share them with your chess partners via email. 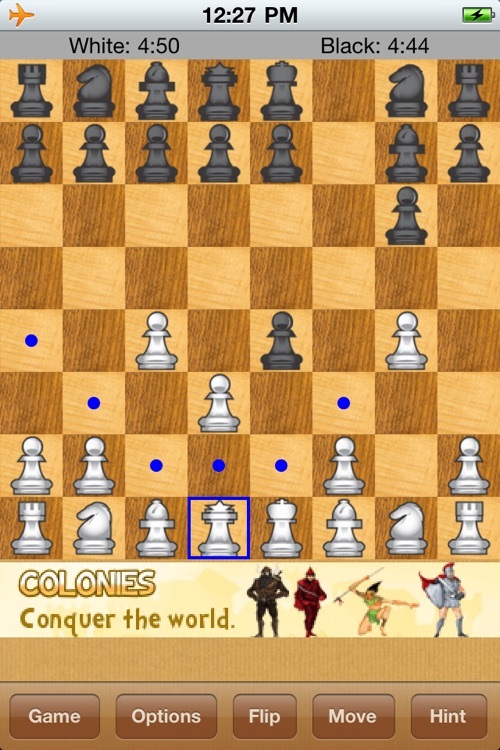 * take back the last move or all moves, redo it, replay the whole game. You can even force the computer to move when you want with the Move now button. This will stop the thinking process and force the computer to move the current best move. 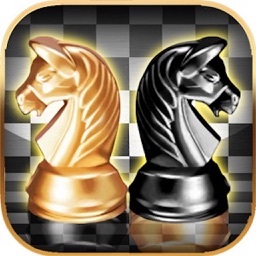 To further improve your game skills download our chess problems collection: "Grand Master Chess Classics". 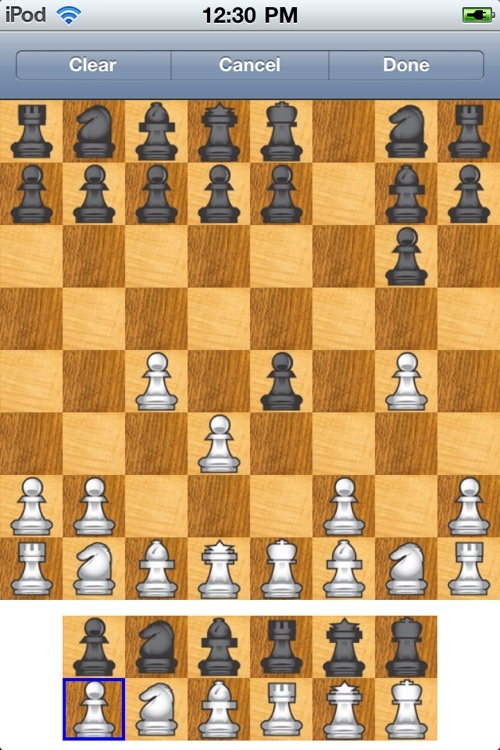 "Grand Master Chess Classics" is a collection of very old and very rare chess problem books. 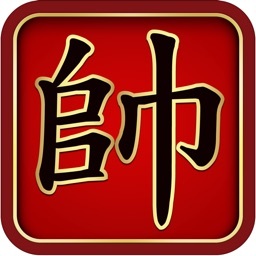 If you don't know how to play chess and you want to learn the basics of the game then you should download "Grand Master Chess - A beginner collection".